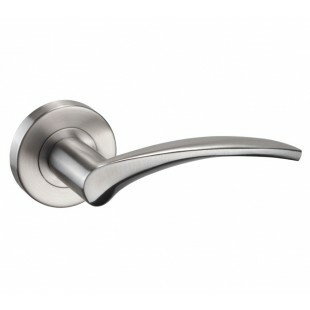 Our solid stainless steel door handles are the perfect addition to any luxury interior. 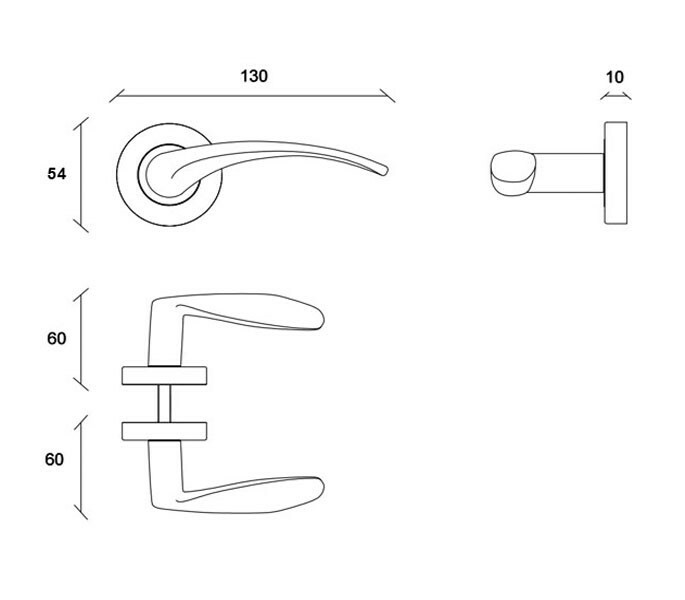 These high-quality door handles are manufactured from solid grade 304 stainless steel and are fire rated 30/60, making them a durable option that is suitable for use in a variety of interiors. These contemporary brushed stainless steel door handles feature a smooth, winged lever on rose for a striking overall appearance and comfortable operation in the hand. 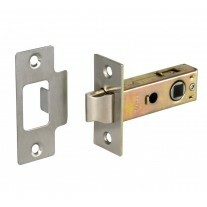 These sleek stainless steel door handles are supplied complete as a pair with a 100mm x 8mm x 8mm microtight spindle, adjustable length bolt-through fittings, wood screws and removable push-fit roses required for fitting to your door. 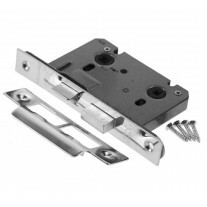 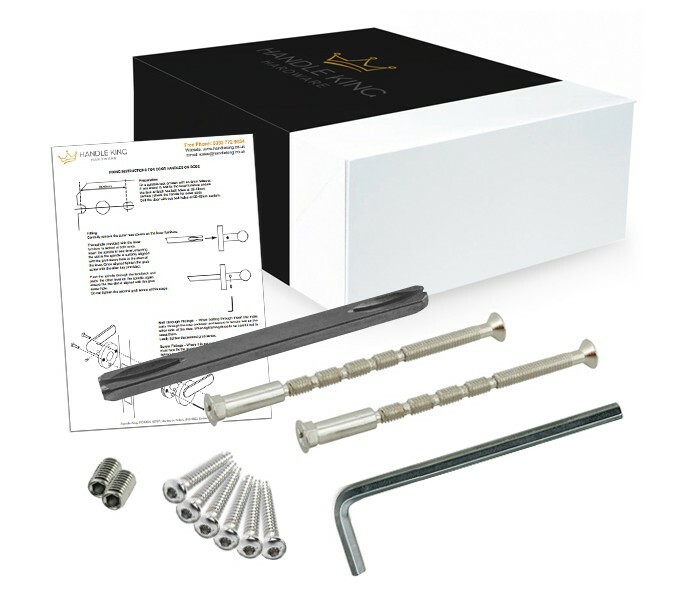 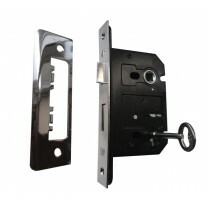 When ordering these handles for a new door you will also need to fit a mortice latch or lock and hinges, all of which can be purchased separately if required.